View more photos, floorplans and 3D tour here. Your dream home & garden in East Cambridge awaits! 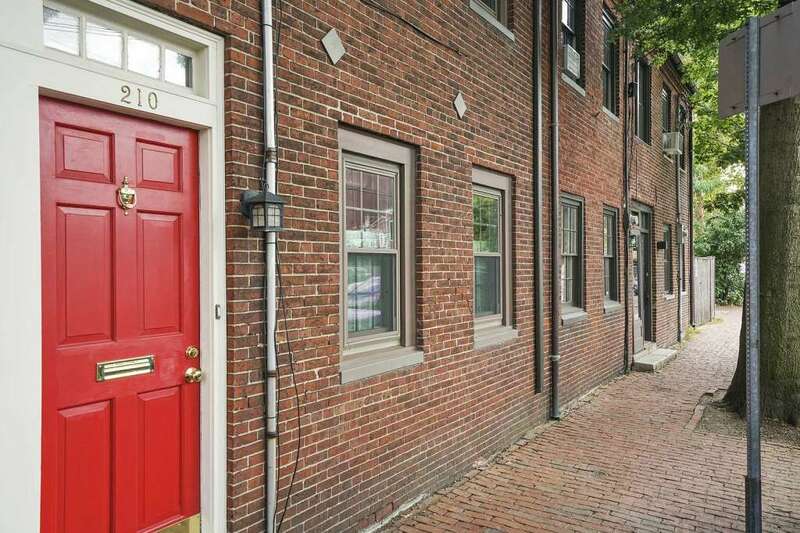 This charming 19th-century brick rowhouse is a rare find in the Cambridge market: historic character and yet fully renovated and meticulously maintained. Among the many great features of this 2+ bedroom home: exposed brick, hardwood floors on the first two levels, two gas fireplaces, a private master suite on the top floor with brand new berber carpet, a great functional basement and an AMAZING private brick courtyard and garden. All this in vibrant East Cambridge with easy access to many shops, parks, the Charles River, restaurants, and cafes, plus MIT, the Red Line at Kendall AND the Green Line at Lechmere. Walkscore = 93 (“Walker’s Paradise”). Be sure to ask agent about local garage parking options. So much to love in this amazing neighborhood! Charles River Canoe & Kayak – paddle the Charles for a unique view of Boston, the Zakim Bridge, MIT and more! Plus easy access to the Red AND Green Line trains at Kendall and Lechmere. 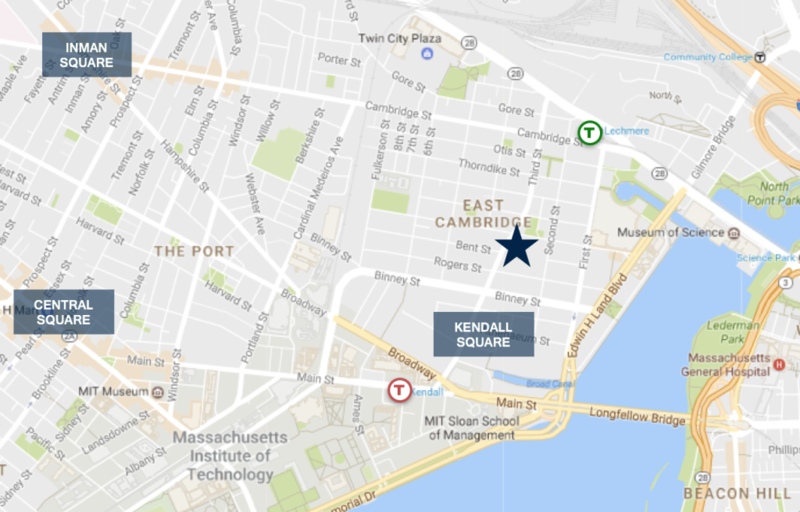 BONUS: the First Street garage, just down the street, offers discounted monthly parking to Cambridge residents – $100/month May – November and just $50/month during the winter! Previous This West Somerville condo is a gem!